Woodstock Police are investigating a report of possible candy tampering. They say a father made the discovery while inspecting his 3-year-old’s Halloween candy. 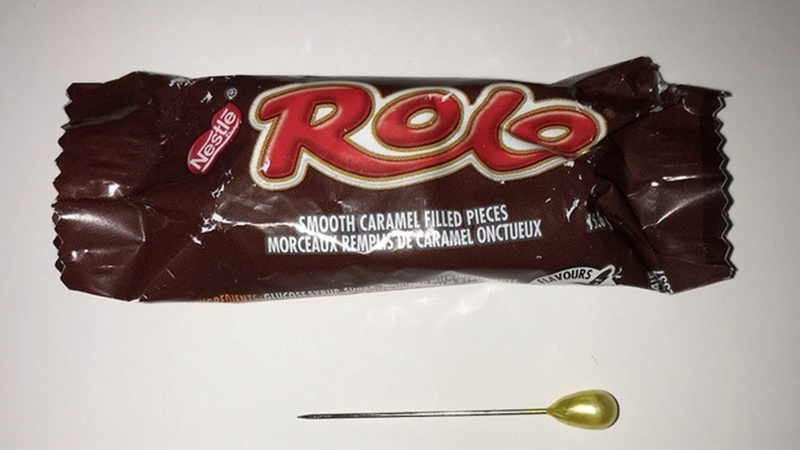 He found a yellow-tipped sewing needle inside a Rolo. The wrapping on the candy had also been partially torn. 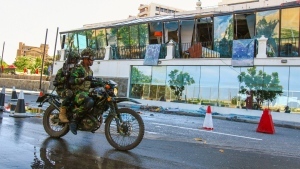 Police say the candy was collected somewhere along the following streets: Clarke Street, Sloane Street, Willowgrove Crescent, Edgewood Drive, North Park Crescent, Brompton Avenue, and Springbank Avenue. This is the second report of Halloween candy tampering in southerwestern Ontario. Brantford Police are investigating after the contents of a DOTS box were replaced with camphor.